David Levi, who also owns Vinland, says the restaurant was too early on the Bramhall scene. 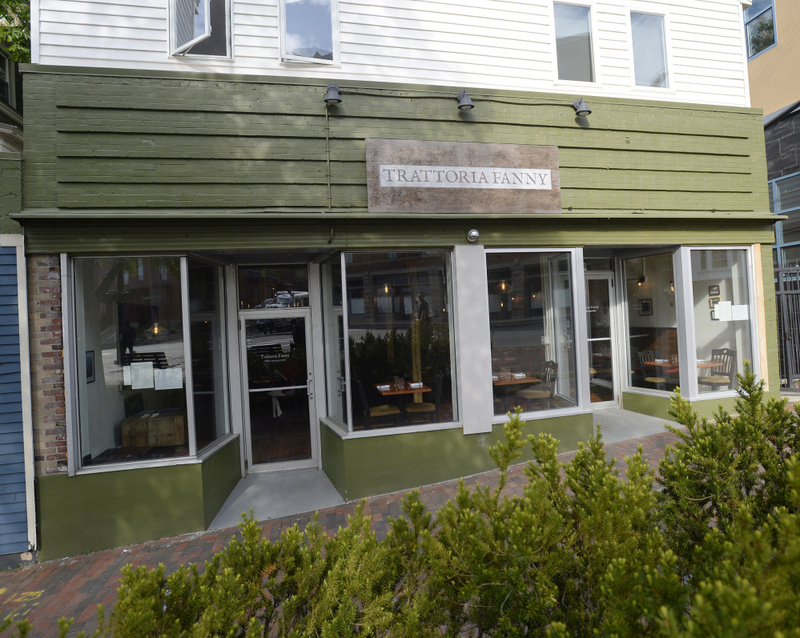 Trattoria Fanny, a casual Italian restaurant at 3 Deering Ave. in Portland, has closed. Trattoria Fanny had somewhat rocky beginnings. It opened a year ago as Rossobianco, but closed in November so Levi could make changes in the format, staff and menu. It re-opened in February as Trattoria Fanny. The restaurant was named after Levi’s grandmother, Fanny Levi, who was born in Milan in 1908. It served traditional Italian food at affordable prices. Dinner entrees all cost under $20. Reached by phone Wednesday at Vinland, Levi said he got “fantastic feedback” on the food, and called the restaurant’s natural wines program “exciting.” But Trattoria Fanny couldn’t overcome issues of timing and location. Levi said he still thinks the Bramhall neighborhood is a promising one for restaurants, but he got there a little too early.